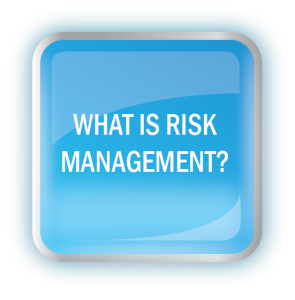 Here you will find helpful information to manage and reduce your risk in the self storage industry. 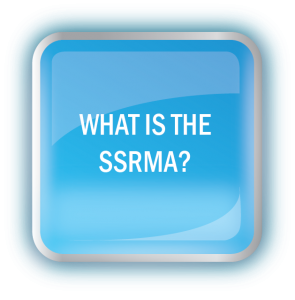 Whether you’re an owner or operator, an industry vendor, or a customer, this site can help you make your experience in the self storage world more efficient, affordable, and enjoyable. 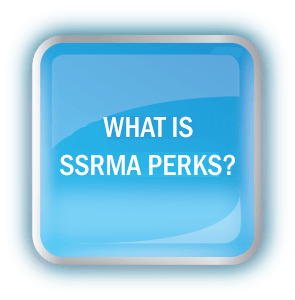 SSRMA PERKS PROGRAM HAS DISCOUNTS ON VACATIONS!